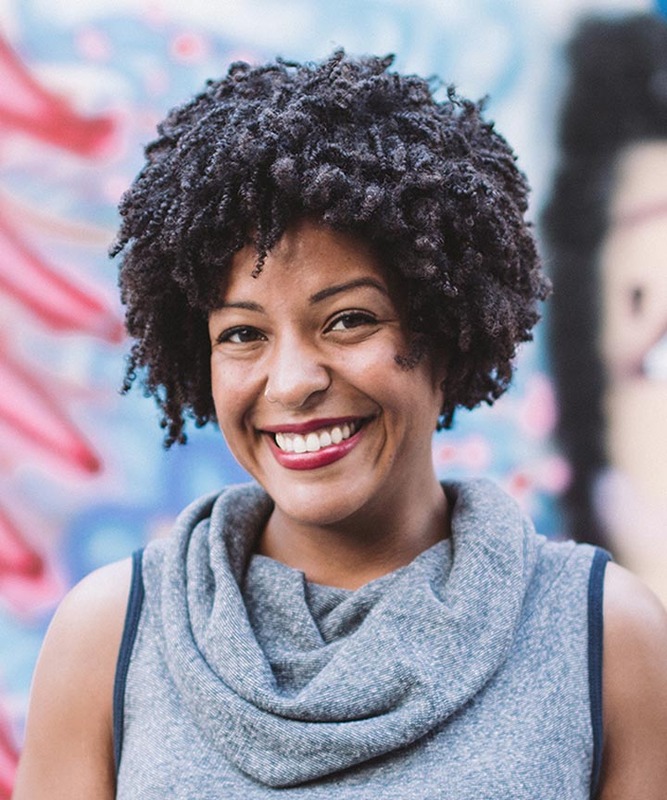 When NaturallyCurly started fifteen years ago, YouTube didn't even exist yet! Since then we've grown to love many YouTubers as if they were are own best friends. 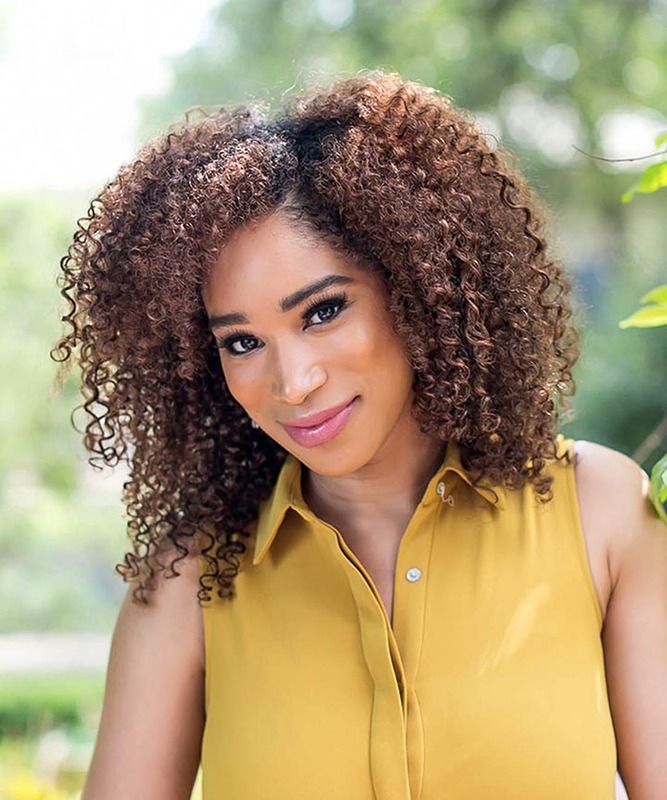 When TV takes a backburner it is most likely due to watching one of these leading curly hair ladies on YouTube. We’ve picked out 15 YouTubers we currently love. Some you may know; some will be a great new discovery. We watch a ton of channels on YouTube and love a great number of vloggers. 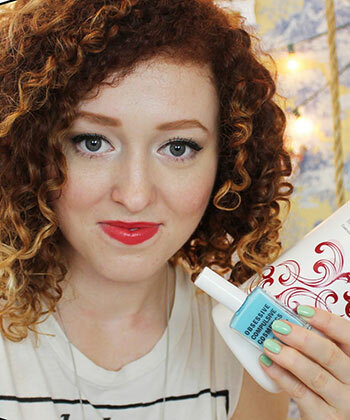 If your favorite didn’t make this list of curly YouTubers, let us know in the comments. It could be due in minor part to her adorable English her accent, but we really love her video tutorials. She’s got the usual Favorites, Tags, Hauls, Makeup Tutorials, and Lookbooks. 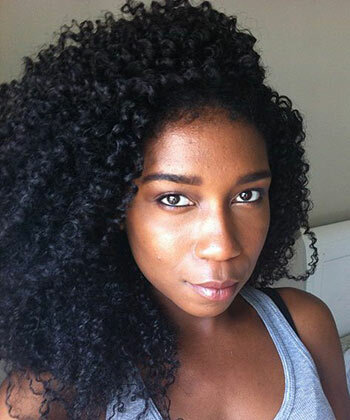 However, if you’re like us then you love her natural curly hair videos the most (naturally). Get ready for a major case of curl envy. 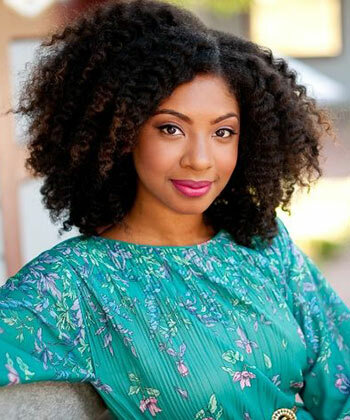 SunkissAlba will take you on a journey to healthy curls. She started off by talking about her transition from heat damage, hair cutting, and restoring healthy hair. You can literally see the change in her curl pattern video by video. 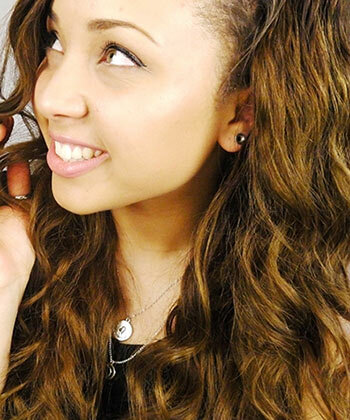 Although, all the curls have been chopped, we still find ourselves hooked on her curly hair videos. There is a shamelessly large dose of confidence, inspiration, and “Do You Boo” coming from Maya’s videos. You’ll fall in love with her energetic and fun personality about 30 seconds after hitting play. 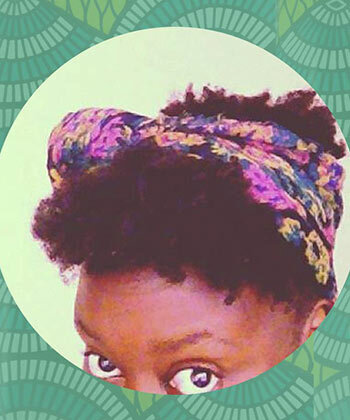 Twist outs, Flat Twist, Bantu Knots, Chary has amazing tutorials for them all. 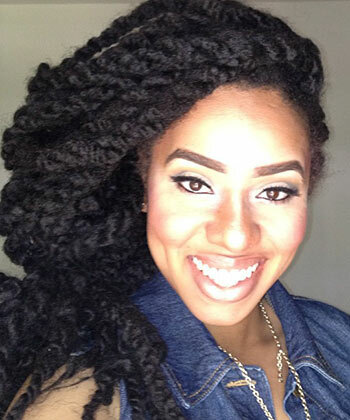 She has all the info you need to get shiny and healthy hair with protective styles and product reviews. 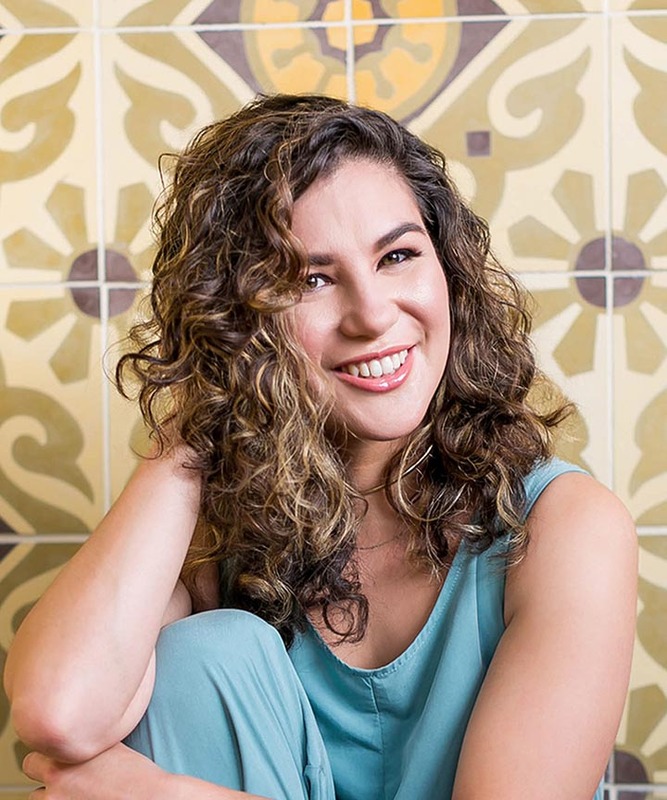 Need help understanding dew points, protein, or the Curly Girl Method? 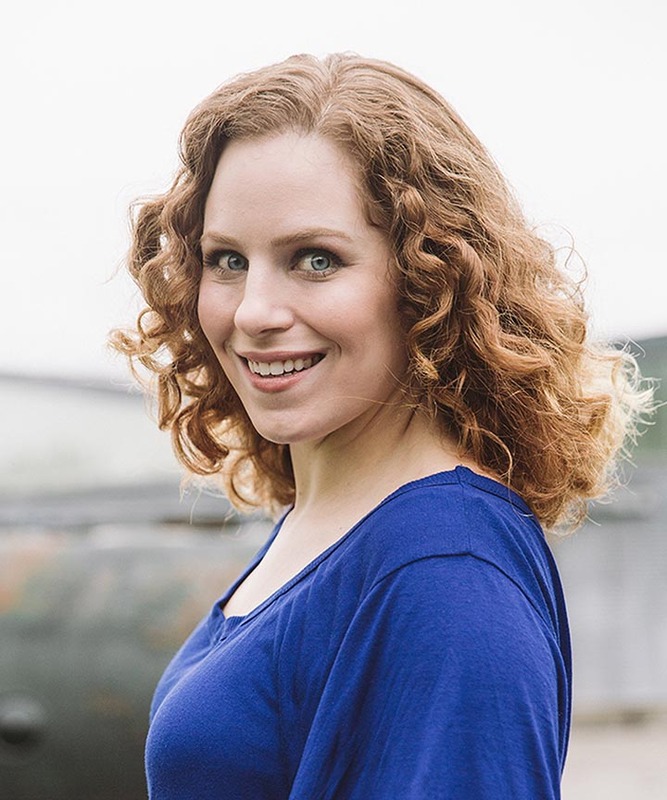 Sarah is one of the best at explaining curly hair tips and techniques in a way that even beginners can grasp. 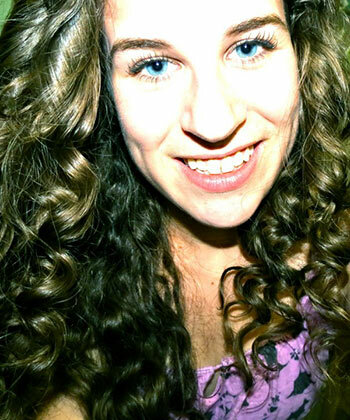 Oh and Sarah's curl definition is always amazing. Ok so we might be biased, but we could literally watch her videos all day, everyday, over and over again, and still be completely engaged. She is so real and so funny. She has tons of DIY, Product Reviews, and How-Tos and will keep you entertained through every second. You need to subscribe to her now. You will never run out of creative hairstyles again, thanks to Mimi and Leyla of LuxyHair. And did you know they're actually curlies? 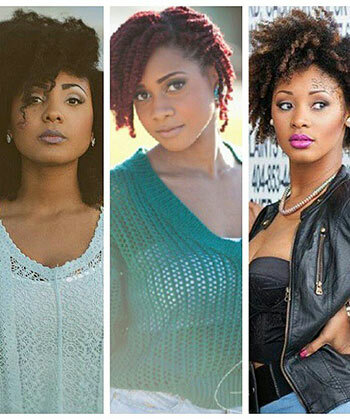 We love their numerous tutorials on how to style your hair for different occasions. With over 1 millions subscribers, I think we are in good company. Mallory’s bubbly personality makes her so fun to watch. 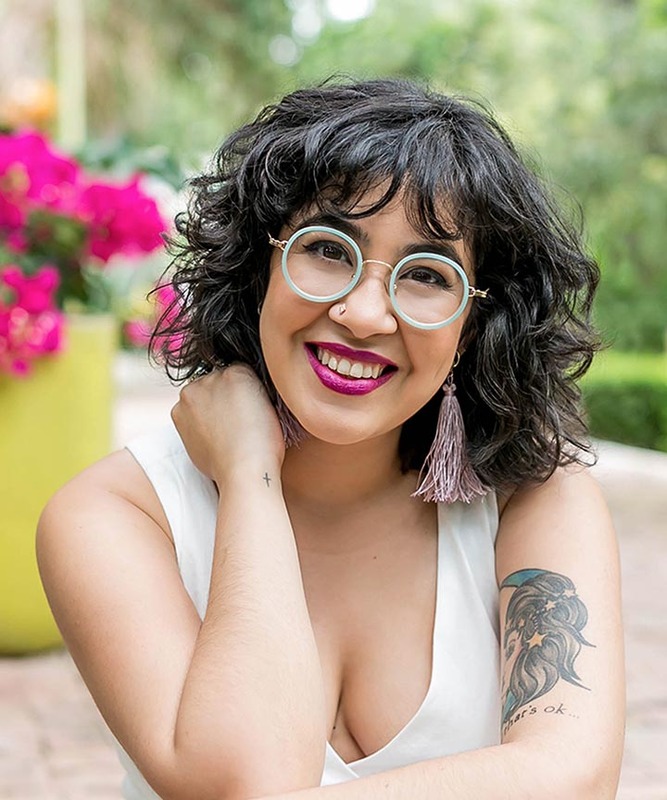 Her videos include favorites, skin care, makeup, and of course curly hair. When we saw Mallory we knew we had to share! Super animated personality, honest reviews and timely hairstyle how-tos makes Jouelzy one of our favorites. 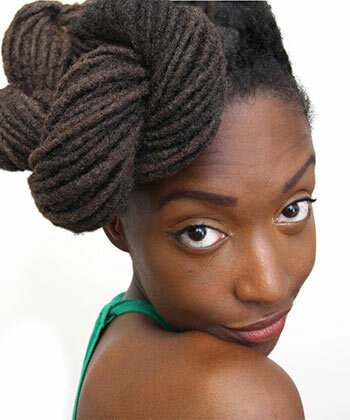 Watch how she embraces and transforms her 4c natural hair into so many versatile styles. 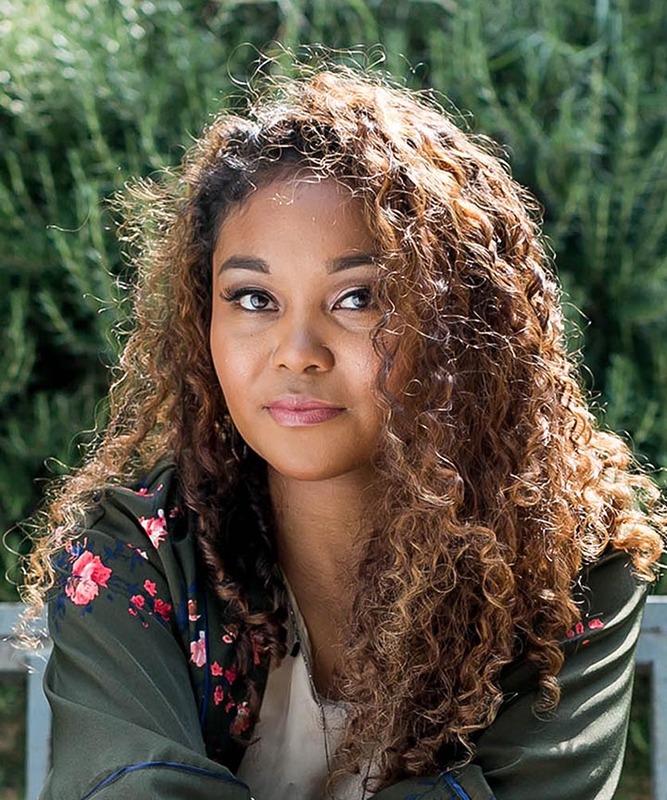 Behind her fun and bubbly videos, is such a great story about her journey to making curly hair videos. Check out her Draw My Life video. We love Layan’s defined curls and confidence. 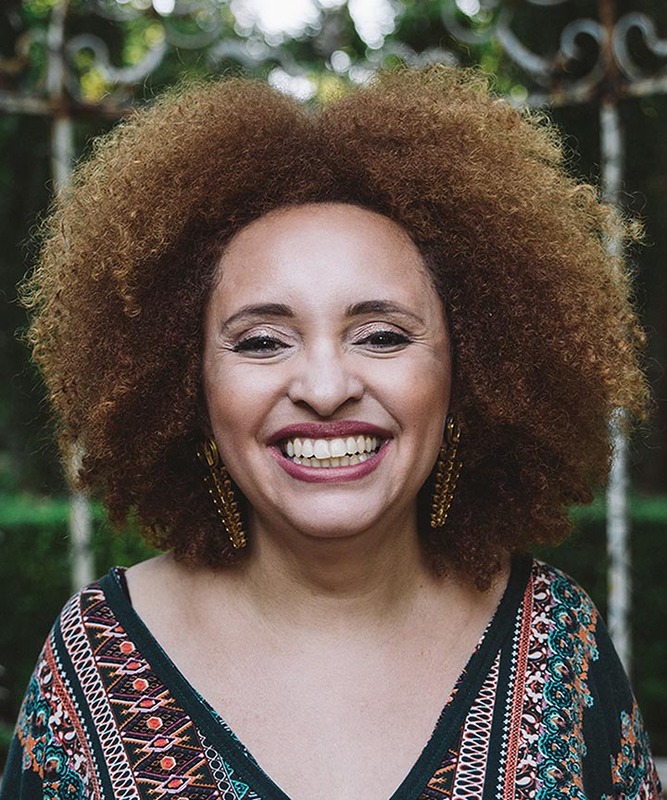 You may know her from her famed viral video Ish White Girls Say, but Chesca’s is all about natural hair. 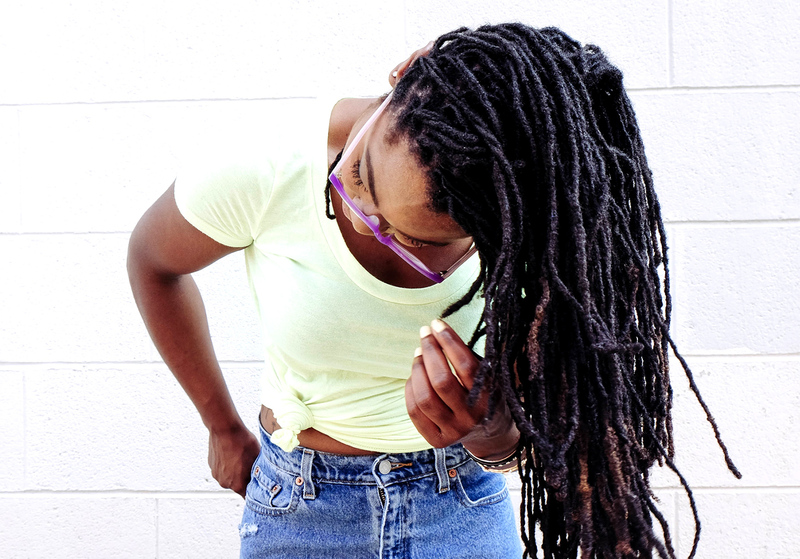 Chesca’s locs are so versatile, and the quality and creativity of her videos will make you hit the subscribe button right away. 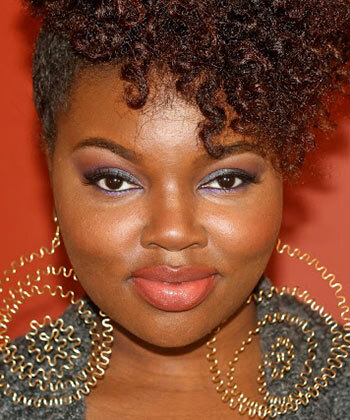 You can’t mention curly hair YouTubers without mentioning Naptural85. She is a staple for over 250K subscribers. 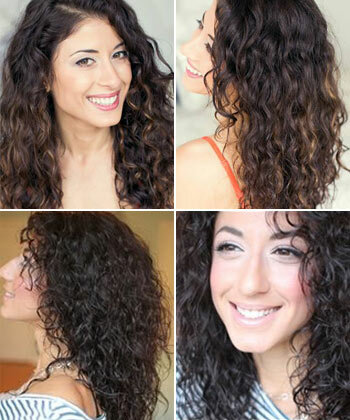 She has tons of curly hair how-tos and DIYs to keep you hooked to your screen for hours. 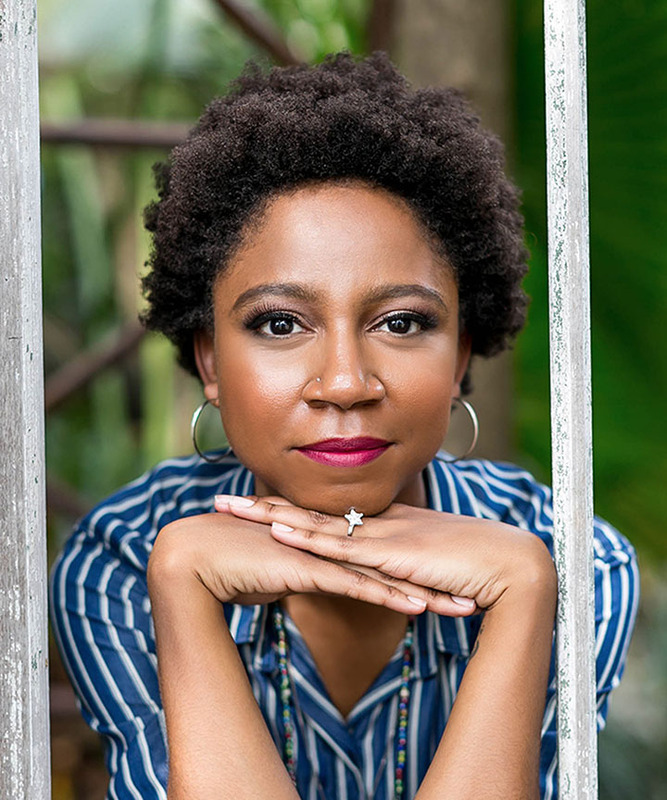 If you are a new natural or transitioning, you must see “Mae's One Year Natural Hair Journey.” Her videos are so encouraging, especially when you first start out. She has really easy and simple hairstyle how-tos, and DIYs.